Saunders & Lingard - News- Feeling pretty chuffed !! 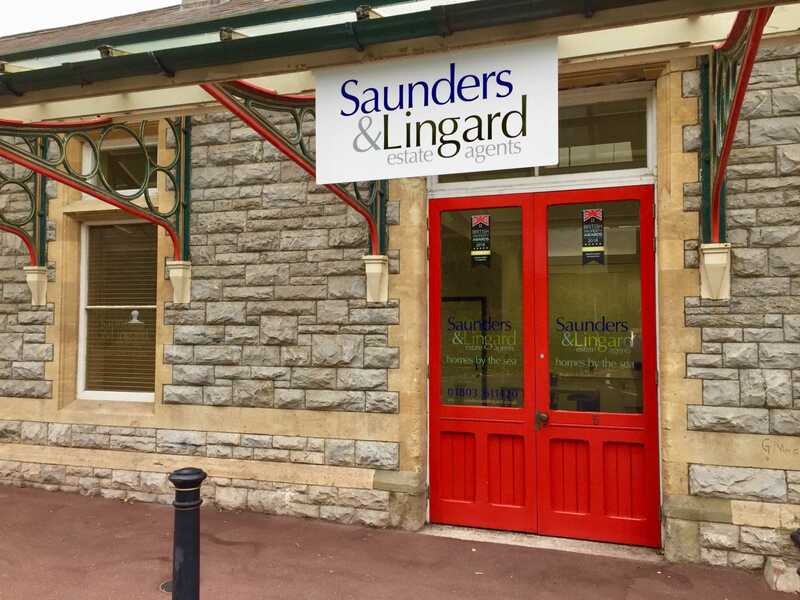 Well we are steaming ahead into the autumn months and we are delighted to share with you that after our very successful British Property Award winning year, with both local AND now regional awards in the bag, Saunders & Lingard have expanded and taken on a unique and historic business premises at Torquay Railway Station in Chelston. The demand for our services has been high, and our clients have rewarded us with numerous 5 star testimonial reviews, which you can read on Google, Facebook and of course on this website! 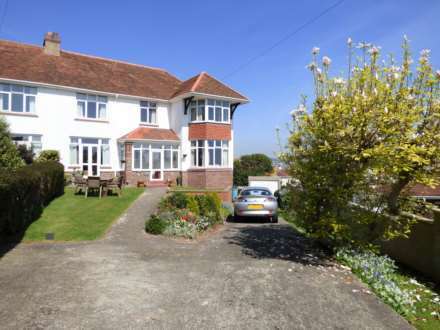 Sue & Sara look forward to welcoming clients, old and new, to our unique new Torquay premises. If you wish to know more about our exceptional range of services please do give us a call, 7 days a week, to arrange for an appointment.